Production of custom-build pallets follows the requirements of the customer. 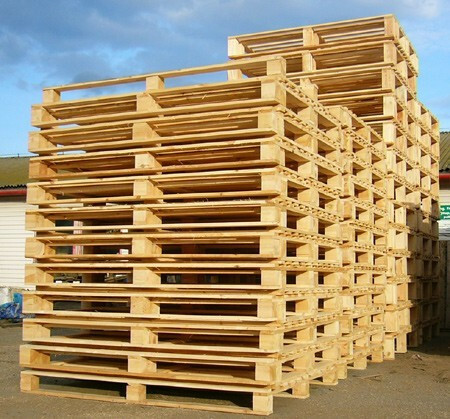 We produce pallets according to your plans and requirements. We are ready to adapt precisely to your product design. Selection of wood species, thick of the elements and cuts, planing of loading surfaces, special markings. At the production of custom pallets - we offer heat treatment according to IPPC/ISPM15. We will be happy to make you our offer. We make special packages of various sizes transport - cyclic boilers, silos, motors etc. We produce special packages from wood or with presswood materials - OSB, plywood. Selection of wood species, sizes of the elements and cuts, support plates, reglets and other. Production according to customer requirements. To all the production we offer heat treatment according to IPPC/ISPM15.